I suspect one of the reasons dogs and people get along so well is that just like us they have such a diversity of personalities. Some dogs are social butterflies while others prefer the company of just a few trusted friends. Some are happiest with a job and others simply want to experience all of life’s amazing smells. Some love to pose in front of the camera while others prefer to lick the face behind the camera. There’s a dog that’s a perfect match for everyone. 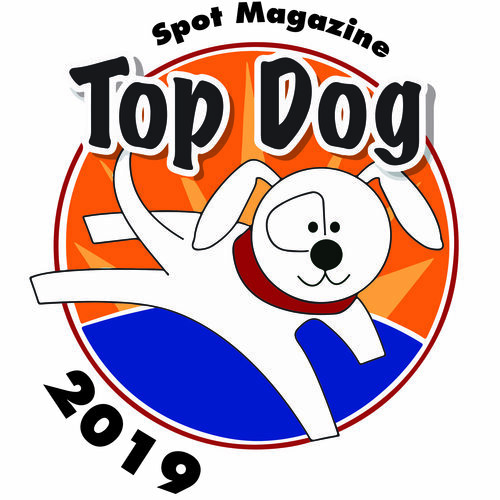 Adapting quickly to that great diversity of dogs is one of the fun challenges of photographing 120 dogs in a day, like we did this fall at Spot’s annual Cover Model Search. The trick, in large part, is communication. Luckily dogs are pretty clear about what they’re feeling and what they like. Communication is fundamental to a pack operating together — they just use body language rather than words. This is sometimes why communication breaks down between dogs and humans: they focus on body language, we focus on speech. Whatever the dogs say, you’ll find many of the best photos happen when you and the dog are connected and communicating. And just like any language, the more you study and practice, the more you’ll understand and be understood. I hope you enjoy the photos of all the beauties who participated in our Cover Model Search! January 1, 2012 by David Childs.